When building a new home, you may want to consider an open space with lots of natural light provided by the windows. 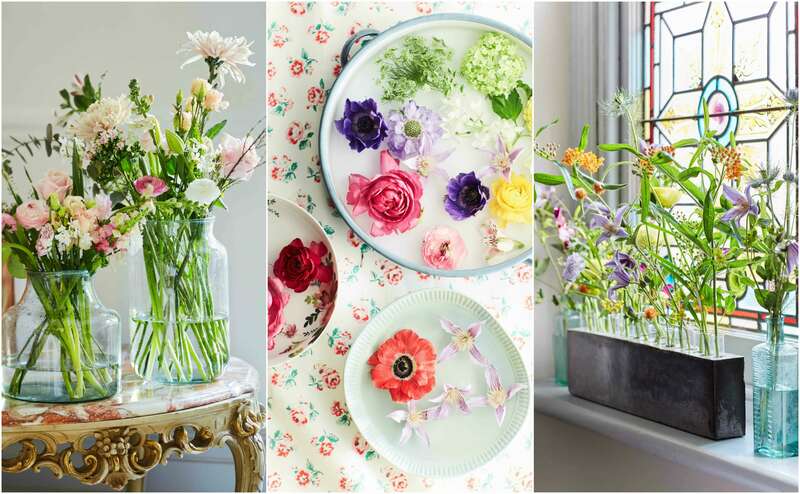 Windows are a fantastic way to light up your rooms without using electricity throughout the day. You’ll most likely have an appropriate number of windows in most of your home already, but if you have a loft, you can probably imagine that you’ll need to take a different approach if you want to light it up properly. 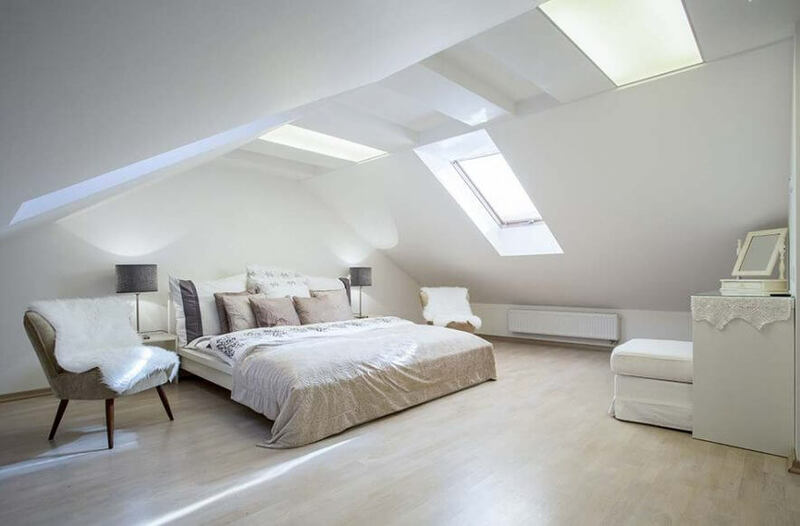 Have a look at benefits of loft conversion and what you need to know about converting your loft before you decide on the window solution that’s perfect for you. Renovating your home is a fantastic opportunity to consider a loft conversion. Why? 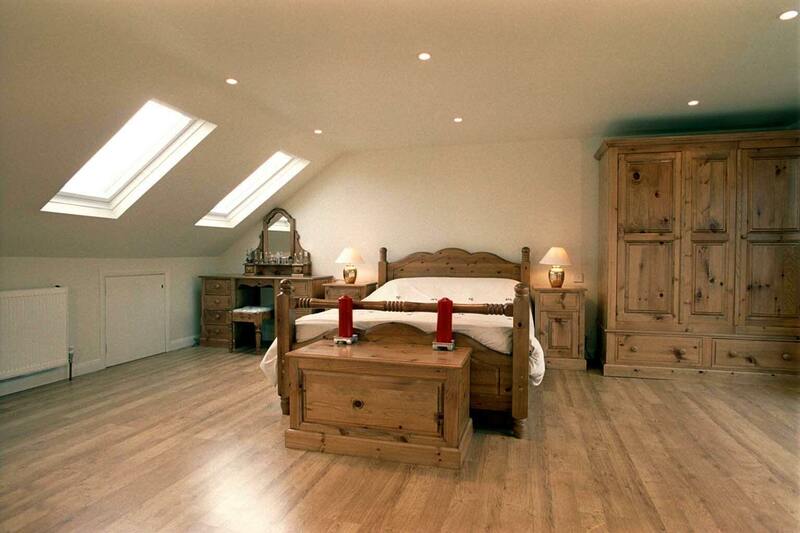 Loft conversions are a great solution for everyone who needs extra storage in their home. It’s also the perfect place to put in a new room if you’re lacking the living space. It’s cheap, affordable, and you can make it as stylish as you please. 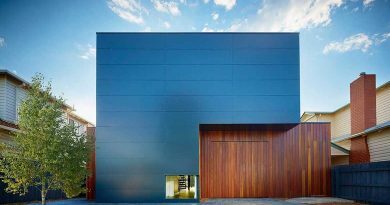 Depending on whether you are converting your loft into a storage room or bedroom, you might need to take a specific approach since the needs of the loft will differ. 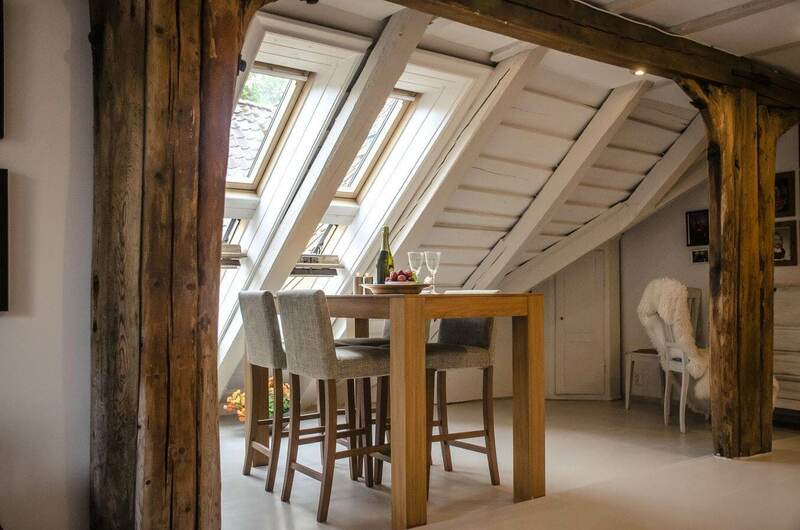 Consider the following solutions when transforming your loft. A storage room doesn`t need much. At its core, it is a place you’ll only visit to store and take out items, so you won’t access it that often. There is a wide range of windows available on the market, and which type you decide to purchase depends on the type of loft conversion. 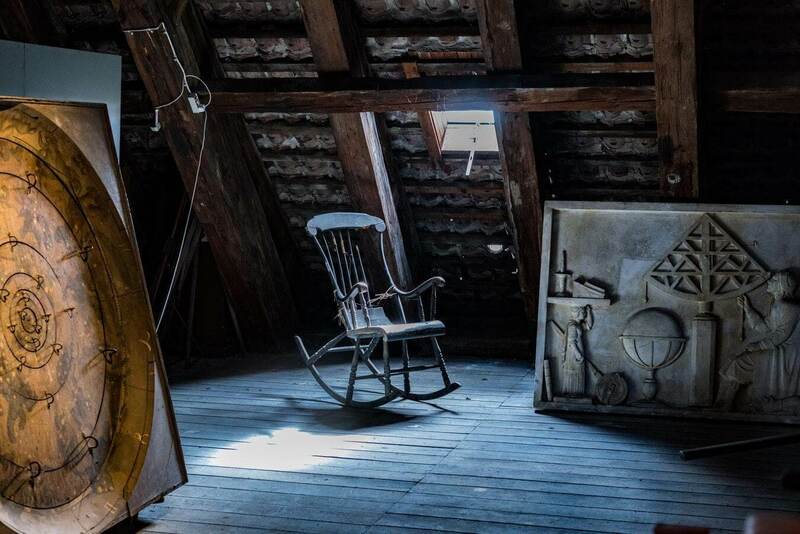 For a storage room, you may want to consider skylights, such as the ones offered by Sunlux, if you aren’t interested in more traditional pitched roof windows. 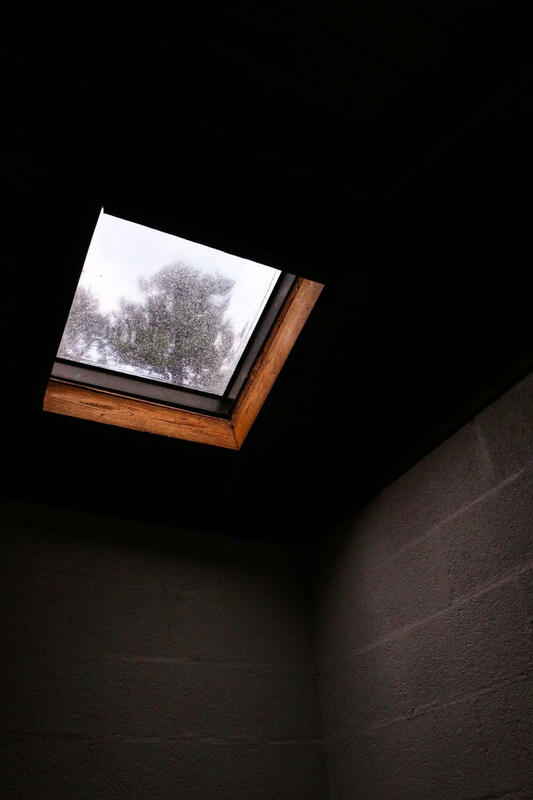 Skylights are designed to provide ventilation and light for uninhabited and unheated loft spaces. If you won`t be insulating the roof, this is a good choice. However, if you are living in a place where the weather changes rapidly, you may want to consider flashings, they will secure the connection between the windows and roof, protecting them from weather conditions, such as rain, wind, and snow. Depending on what you will be storing, you should consider your conditions. The best advice you will receive will come from a professional. However, doing it by yourself may take some time to learn. Storage rooms don`t involve as many details as bedrooms. The most common choice customers decide to go for are folding wooden loft ladders because they can be easily hidden in the ceiling. Also, loft ladders allow us to retain more floor space than having a staircase. 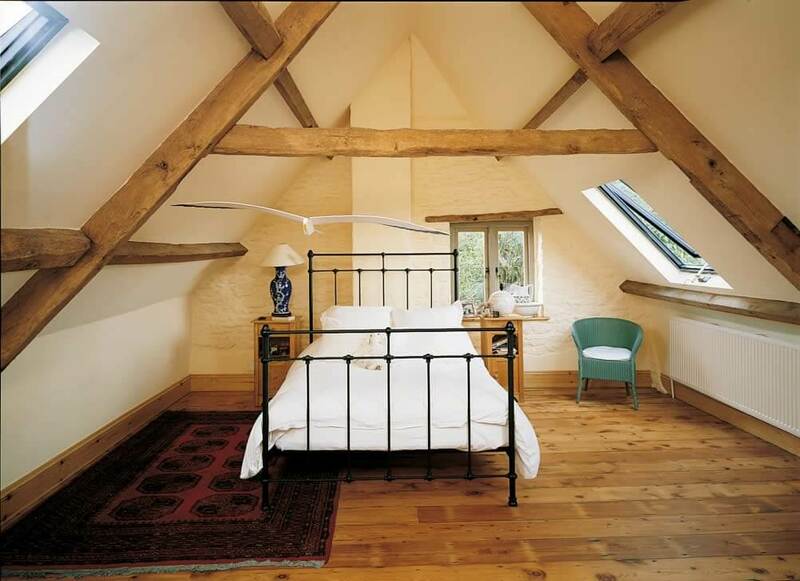 When converting your loft into a bedroom, there are a lot more details you need to consider. The bedroom will be a room you will be staying in on a daily basis. Pitched roof windows, will help make your loft space brighter, warmer, and more pleasant to be in, no matter what its purpose is. These windows are the most common choice of roof windows people choose for their home. Considering that you will be spending time in this room on a daily basis, you will probably want either wooden panels or floor titles. Also, the walls should probably have thermal insulation, as well as more durable structures. A staircase would be the best idea, knowing that the bedroom is where you spend half of your day. 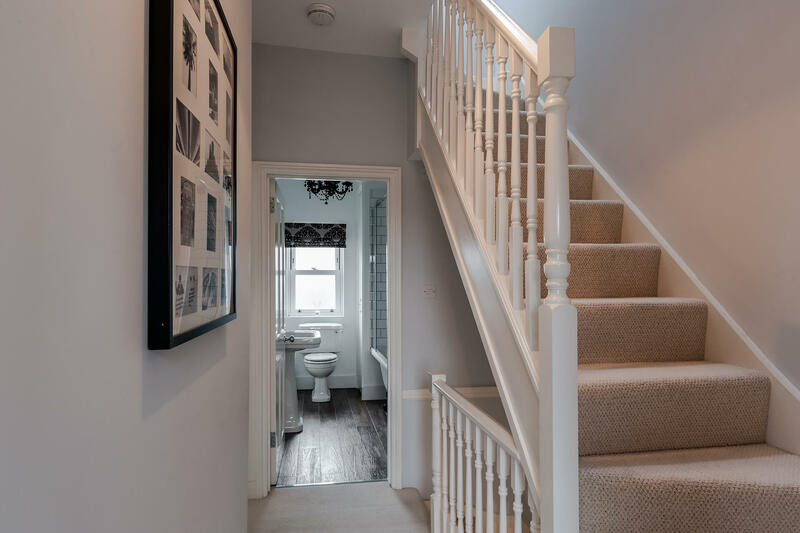 There’s a variety of different options you can choose from, such as wooden or metal staircases. Whether it’s a bedroom or storage room, why waste time and money worrying about roof electricity when you can plan on having more roof windows which will provide you with daylight throughout the day? You will save power and become friendly to the environment. At night, you may consider getting a bedside or a table lamp.